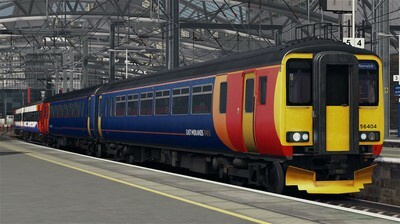 East Midlands Trains operate fourteen of the Class 156 units, on routes ranging between Liverpool and Norwich, Matlock, and Crewe. 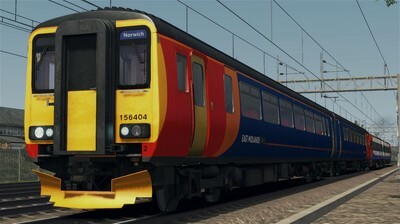 The units frequently work with Class 153, and Class 158 units. 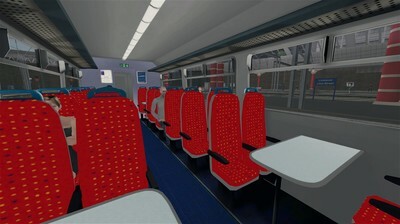 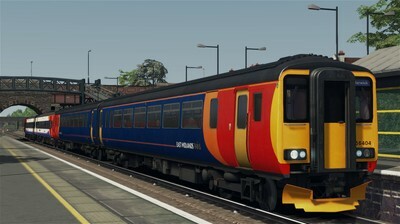 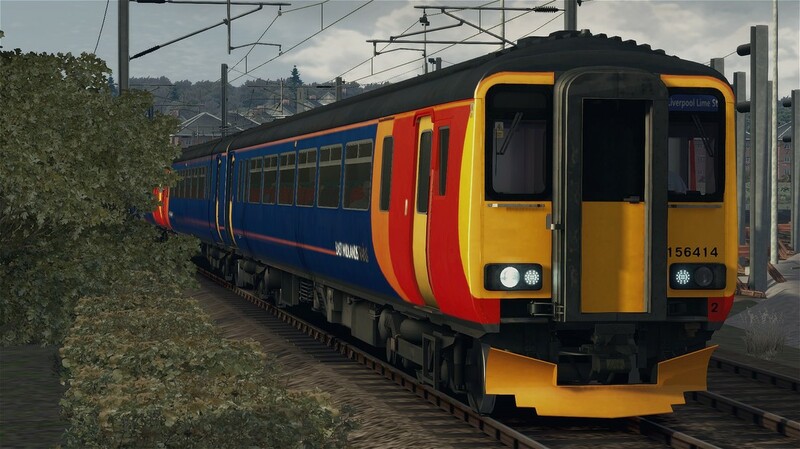 The download includes the Class 156 DMU in East Midlands Trains livery, including a custom interior, two quick-drive consists, as well as new vehicle numbers, and over thirty custom destinations.